At Care First Dental Team, we offer two different methods of making dentures; immediate dentures and delayed dentures. As the name suggests, immediate dentures are dentures that are inserted into a patient’s mouth immediately after their teeth are removed. In fact, this will allow you to immediately begin learning to eat and speak with your new denture and to avoid any time being seen without teeth. Delayed dentures, on the other hand, are made for a patient’s mouth from a mold after the teeth have been removed. A dentist lets the patient’s gums heal after the operation and then inserts dentures that have been molded and fit for the oral cavity. It may take some time for the dentures to be ready. 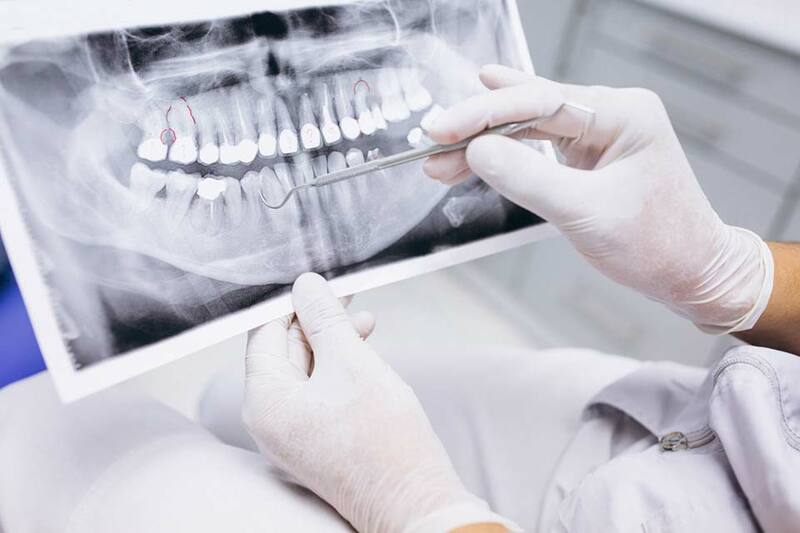 Then, there is a fitting and potential adjustment, but once all details have been worked out, permanent dentures provide a long-term solution. Both methods of dentures have pros and cons. The route you choose to proceed with depends on what your individual goals are and what you and the dentist decide on together as a team. There are several visits required during the process of making your dentures to give you the best possible result. We want you to be completely satisfied with the aesthetic of your new teeth so they won’t be finished at the lab until you are happy with how they look. When it comes to what you can expect from dentures, we want you to know that patients have varied experiences regarding their ability to adapt to complete dentures. 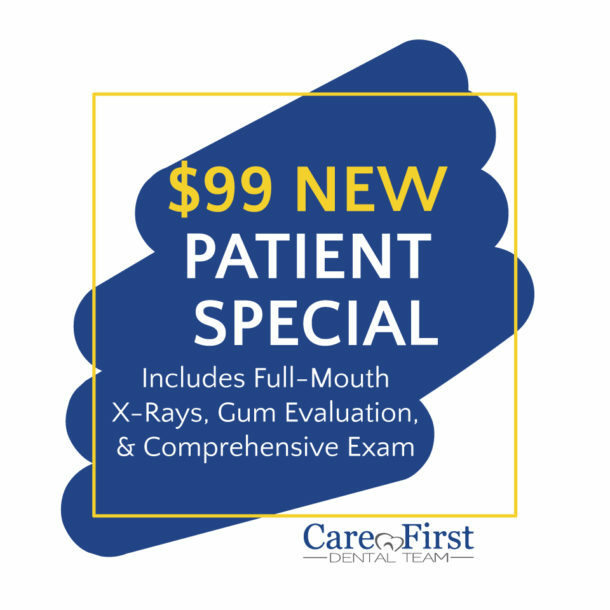 You may experience differences in chewing efficiency, short-term alterations in speech pronunciations, and some cosmetic differences in your appearance from your natural teeth. Successful denture wear takes practice and some patience to adapt and get used to a new way of chewing, speaking, and denture maintenance. In addition, patients’ individual experience with suction of their upper denture varies from person to person. These differences depend on the anatomy of the remaining gum and bone as well as salivary consistency. There is generally a noticeable difference between suction with an upper denture as opposed to suction with a lower denture. Most patients do fairly well with an upper denture because it at least has some suction typically. Most patients do fairly poorly with a lower denture because a lower denture never has any suction at all due to the anatomy of the lower arch. We encourage our patients to consider doing a minimum of two lower precision implants to give the lower denture something to snap into and hold it in place. 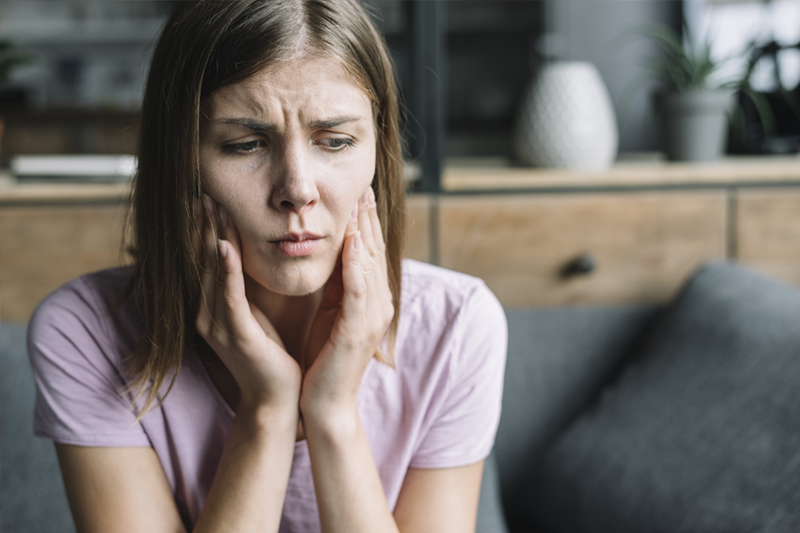 After receiving your denture, there will likely be sore areas that form under the denture that will require additional adjustment appointments. We often give the analogy of dentures being similar to a new pair of shoes. They may feel comfortable initially, but after wearing them for a little while, they may rub in several areas until they are “broken in”. Adjustments with Dr. Coope when needed will rectify this problem. Like any other prosthetic device, there may be a bit of a learning curve, but with a little patience you have the chance to get your smile back!